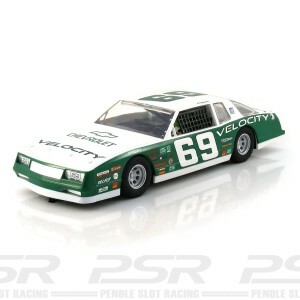 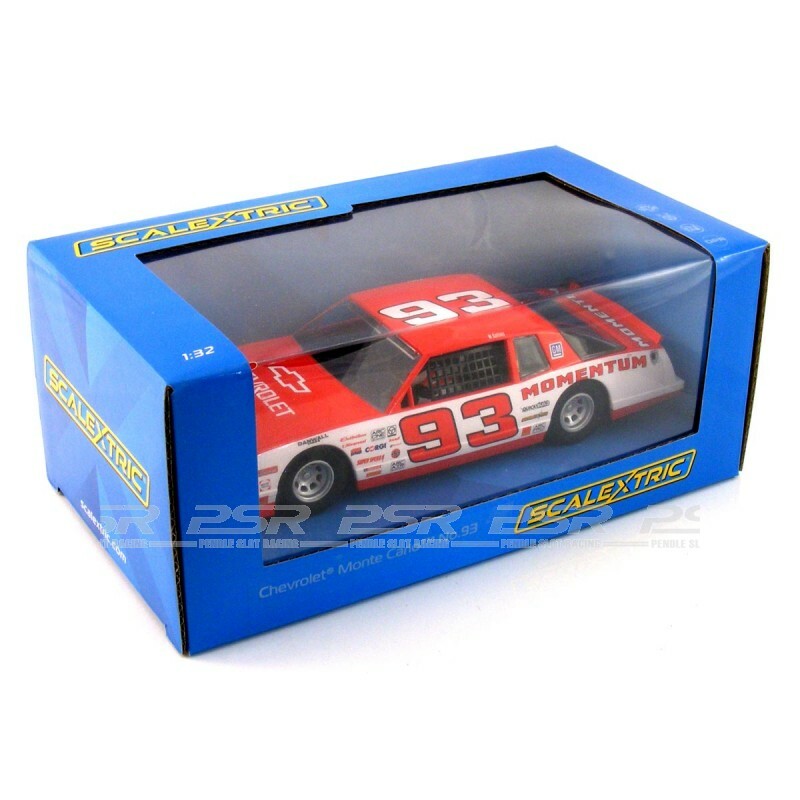 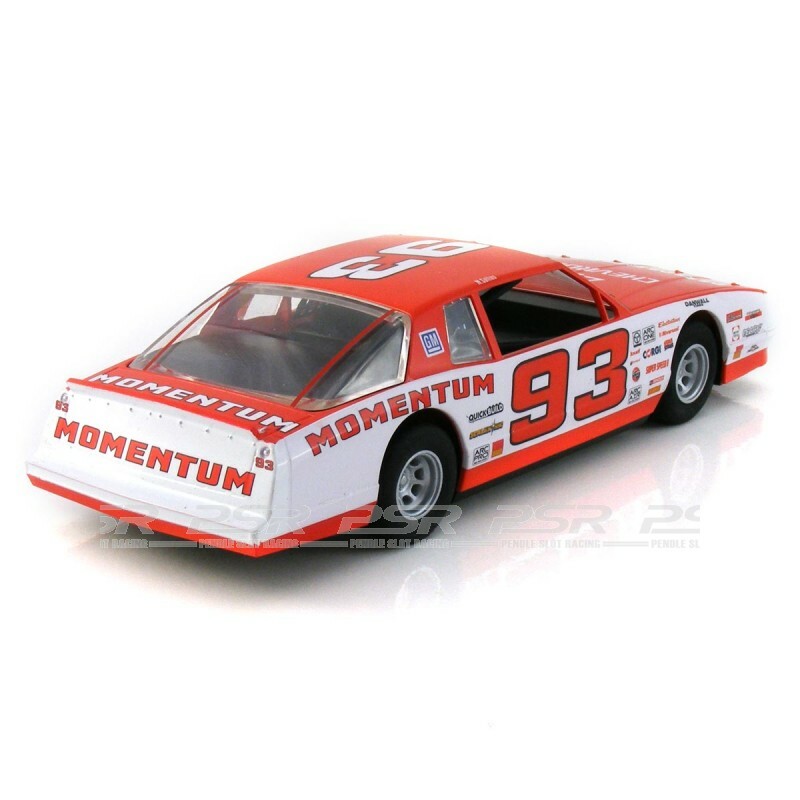 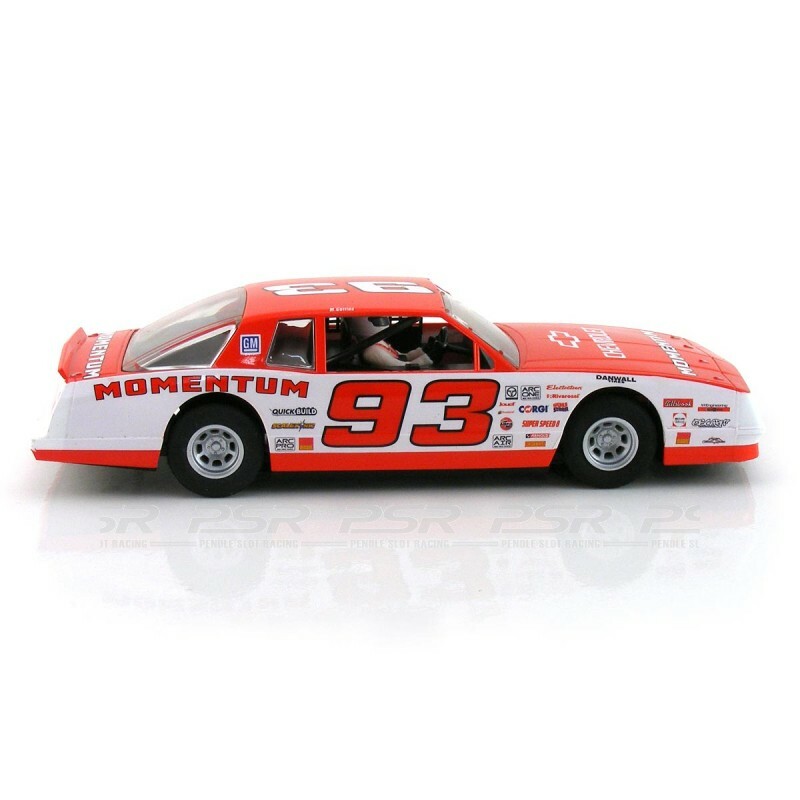 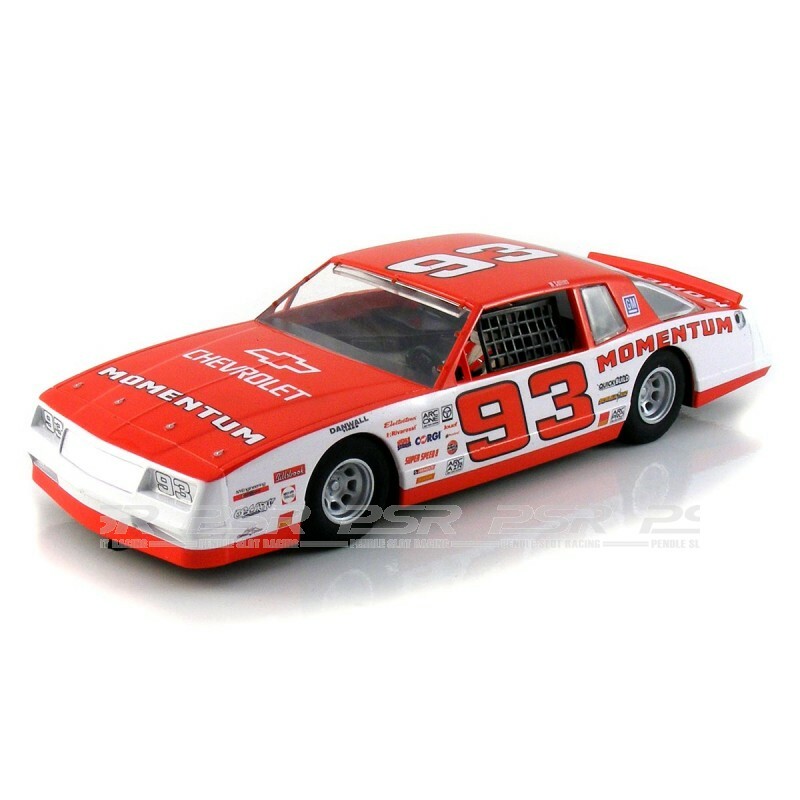 Scalextric Chevrolet Monte Carlo 1986 No.93 Red. 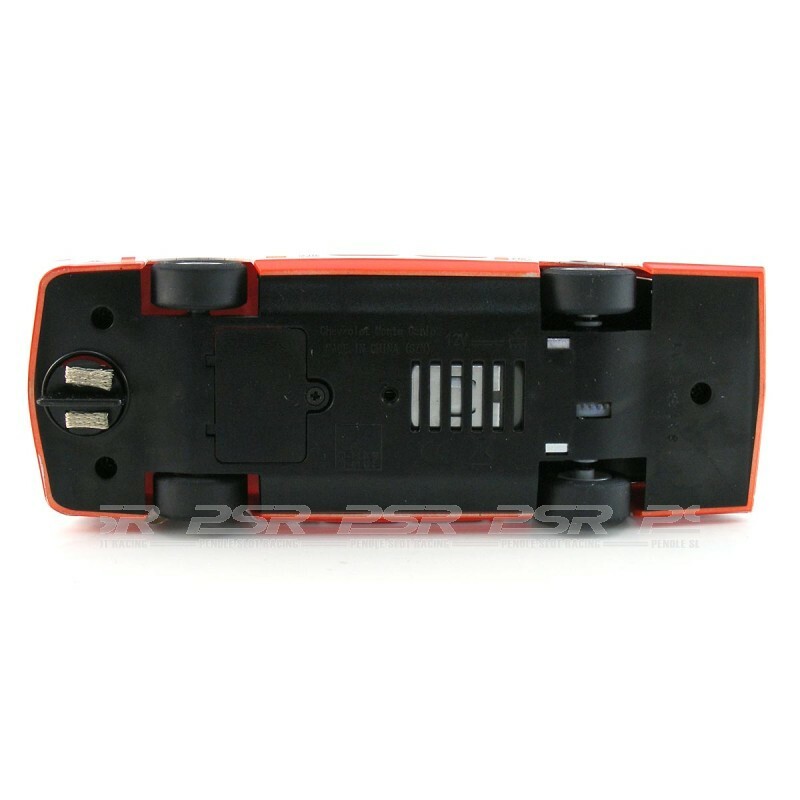 The Scalextric Chevrolet Monte Carlo comes in card box and supplied with spare pick-up braids. 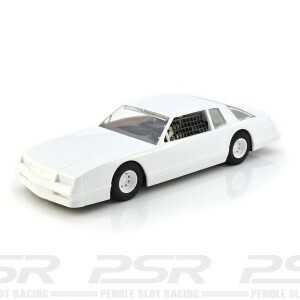 Ready to race 1/32 scale slot car for analogue track systems.